Georgia Governor Nathan Deal recently reappointed Pelham’s Nealie McCormick to the Georgia Council on American Indian Concerns. 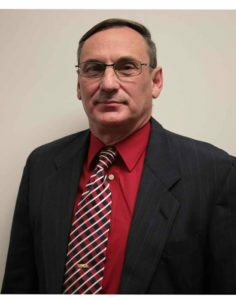 McCormick is the chief of police for the City of Pelham and has more than four decades of experience in law enforcement. He is a Muskogee Creek Indian and a member of the Lower Muskogee Creek Tribe. McCormick is an advisor for federal, state and local agencies on Indian Affairs. He is a graduate of the Albany Regional Police Academy and the Georgia International Law Enforcement Exchange at Georgia State University. McCormick earned a public manager certificate from the Carl Vinson Institute of Government at the University of Georgia. He and his wife, Marian, have two children and four grandchildren. They reside in Pelham.